Sign up for free newsletters to be delivered to your email in box. Bead and Button, Bead Style, Art Jewelry, and Bead and Button Show. 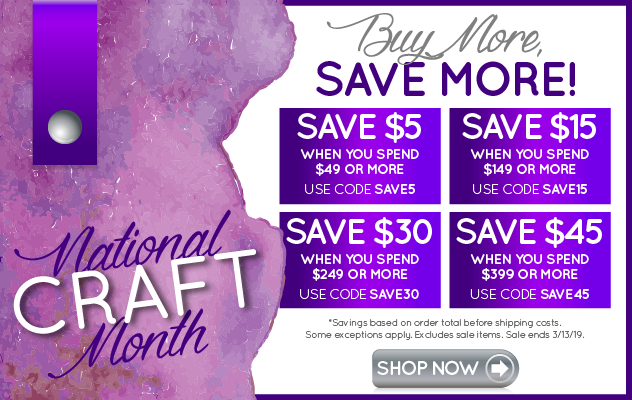 Enjoy a free earring project every month, sign up for the newsletter at BeadStyleMag.com.